Today we are thankful for: Our Talented Team! 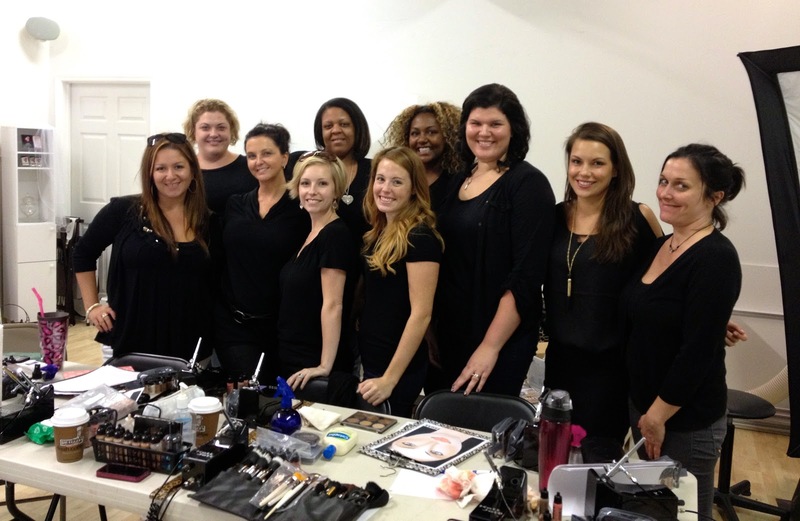 Today we are extremely thankful for our talented team at Makeup for Your Day. Our team is completely dedicated to our clients, keeping us ranked the best in the business for customer service, amazing artistry and hair styling delivery. 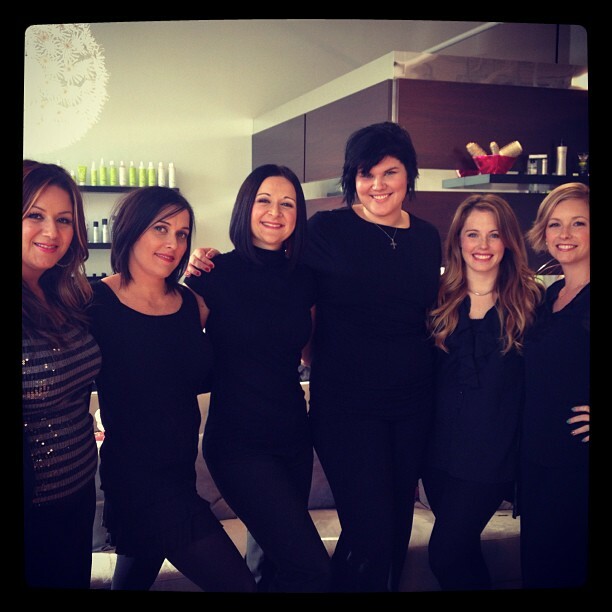 Equipped with the most current training, our staff strives to always go above-and-beyond to make our clients happy. Our team’s dedication, passion, enthusiasm, creativity and attention to detail creates a great atmosphere for our clients and an amazing overall experience. Without our talented team leaving a great impression on our brides, we could not continually win various industry awards such as Wedding Wire’s Bride’s Choice Awards or The Best of Weddings award from The Knot. We appreciate how hard our team works to make us a sought after business in the industry for our potential clients. 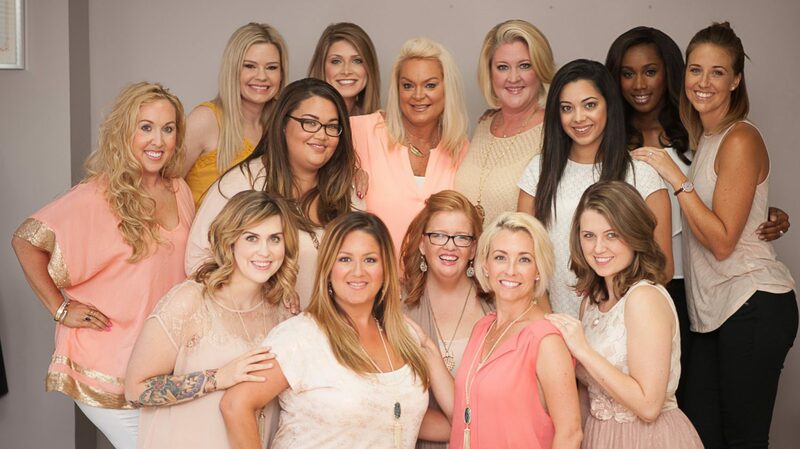 To read what past brides and clients have to say, click here. Check back tomorrow to see what else we are thankful for! ← MYD Spends A Week Giving Thanks!